Home Technology News Qualcomm Has Filed A Lawsuit Against Apple (Again)! Qualcomm Has Filed A Lawsuit Against Apple (Again)! 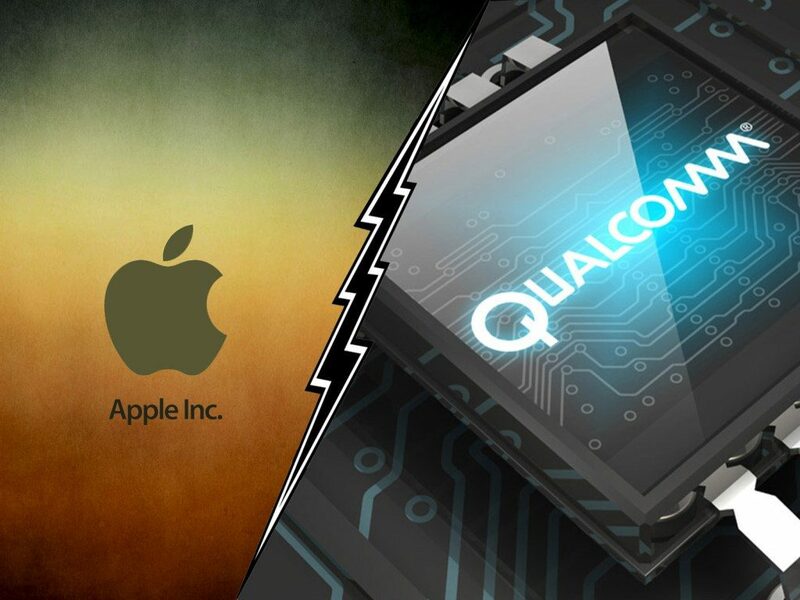 The war between Apple and Qualcomm seems unlikely to end in the short term, but Apple can not afford to scrap Qualcomm chips anytime soon. 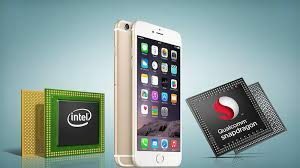 According to the latest report from Bloomberg, Qualcomm once again filed a lawsuit against Apple accusing Intel of illegally obtaining its baseband chip code. 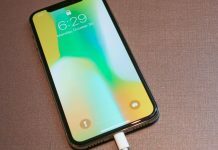 From the beginning of this year, Apple and Qualcomm have been in the legal dispute and engaged in litigation and counter-litigation. In May this year, there were reports that Qualcomm was seeking to ban iPhone sales in the United States, on the other hand, Apple requires its own suppliers not to pay royalties to Qualcomm. Earlier this week, there was news that Apple plans to completely abandon the Qualcomm baseband chip on future iPhone and iPad products. 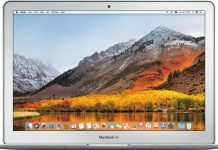 Just yesterday, it was reported that Qualcomm’s average earnings per share have dropped 90% since Apple declined to pay Qualcomm patent royalties and began to fall into legal disputes with Qualcomm. The key is the chief lawyers on both sides are very powerful, no one can account for the lawsuit who played cheaper, but also have to fight down. 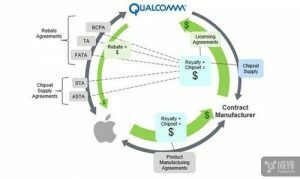 Apple and Qualcomm’s conflict is very prominent, that is, royalties. 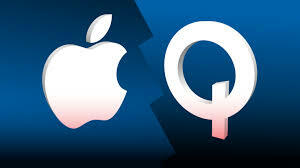 As the iPhone and iPad are using Qualcomm chips, Qualcomm for wireless technology can charge a high patent license fee. If Apple’s iPhone and iPad sell better, Qualcomm can get more income. At a time when Apple sued Qualcomm globally in January, Cook expressed his dissatisfaction with Qualcomm in one sentence, saying Qualcomm insists on royalties for some technology they have nothing to do with the current situation Apple is in. 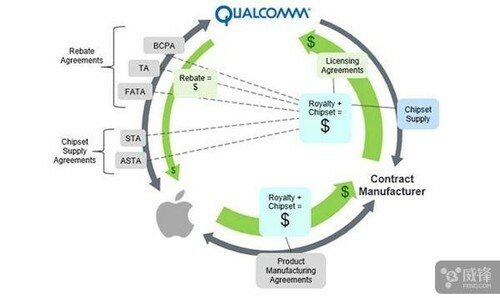 For more innovation, Qualcomm charges more for unreasonable patents, resulting in higher and higher costs for Apple. This is like a person buying a sofa, and the couch owner pricing the couch based on the house price the customer purchased. 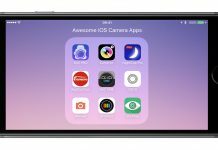 According to Foss Patents, although Apple did not talk about specific patent licensing fees in the prosecution document, Apple charges each additional iPhone or data version of iPad from Qualcomm’s other billing standards on the 40 dollars or so patent licensing fees. 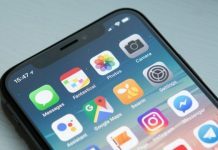 Since 2015, the iPhone has sold nearly 200 million units a year, which amounts to an annual royalty payment of 8 billion U.S. dollars from Qualcomm. Qualcomm earnings report for 2016 shows an annual revenue of about 26.5 billion US dollars. If the estimated 8 billion US dollars patent fee error is not too large, about one-third of Qualcomm’s annual revenue comes from Apple. Why can Qualcomm charge such a high patent license fee? Because Qualcomm has all the current communication standards which are inseparable from the technical basis and supporting a series of patents, that is CDMA technology. CDMA is the exclusive technology of Qualcomm. In 1990, Qualcomm first used CDMA technology in mobile phones. Afterwards, this technology shines. Mobile communication from GSM in 2G era to CDMA in the 3G era is used by almost all mobile phone manufacturers, at the same time, almost all the global mobile phone manufacturers have to pay it royalties. After getting a huge amount of patent fees, Qualcomm’s own chip project grew and expanded from a chip maker to a chip designer, buying handset makers under a bundle of royalties. Coupled with the existence of the patent alliance and the use of Qualcomm chip, manufacturers cannot avoid patent disputes and enjoy some of the patent licensing fee discounts at the same time, sp mobile phone manufacturers have become more and more inseparable from Qualcomm. However, this business model is increasingly being resisted by all parties. 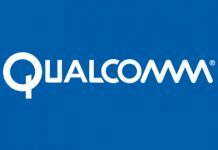 In 2014, after China NDRC conducted an antitrust investigation against Qualcomm, it requested Qualcomm to pay a fine of 975 million U.S. dollars and adjust the authorization fee for Chinese manufacturers from “original” to “65% of the total price” “.In 2016, the FTC fined Qualcomm 1 trillion. In January 2017, the Fair Trade Association also filed a lawsuit against Qualcomm. On January 26, 2017, Apple filed a lawsuit against Qualcomm in China. No one can be reconciled to the fact that his business interests are continuously and forcibly segregated. Qualcomm’s business model may be subject to even more intense resistance when such giants as Apple join the anti-Qualcomm queue. In order to get rid of Qualcomm, Apple plans to start another program. Apple is trying to replace Qualcomm chips with Intel chips. Last year’s iPhone 7 used about 30% of Intel’s LTE baseband chip. The specific model was the Intel XMM 7360. It provides a maximum download rate is 450 Mbps. The iPhone 7 equipped with Qualcomm baseband provides a speed up to 600 Mbps. 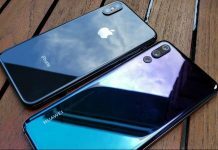 Because of the inconsistency of the experience of the two versions of the phone, data throughput performance restrictions could have caused a controversy. So, Apple used a mix of both chis on the phone. In this year’s iPhone 8 and 8 Plus, Apple continues to implement the strategy of mixing baseband chips. This is also a direct reason for Qualcomm suing Apple because Qualcomm thinks this next technology certainly leaked to Intel. But for now, the gap between Intel baseband chip is still very large, its rate performance is not like that of Qualcomm. Not only that, there are advantages of Qualcomm network standard, plainly, the United States Sprint and Verizon, as well as China Telecom Operators, have e deployed CDMA network. If iPhone wants to support these large operators, it must use Qualcomm chips. To this end, Apple is also developing its own baseband chip. It has hired Qualcomm baseband engineer Esin Terzioglu to lead the wireless SoC team. The goal is to strive to get rid of the dependence on Qualcomm. 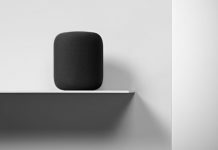 After all, Apple has been doing its own process of autonomy, from CPU, GPU, ISP signal processors, video encoders, to future notebook processors, and communications baseband chips. Autonomy is the key to enhancing competitiveness. Intel chips continue to improve. Apple has accelerated the pace of independent research and development. Apple’s R & D investment will be further enhanced. This part of the cost will be apportioned to the iPhone, iPad prices. 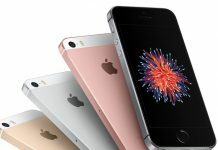 At the same time, Apple and Qualcomm extended the patent dispute between the United States and Japan. The higher the patent fee, higher product prices will certainly rise. There has been a trend of rising electronic components in the past two years. The only chance of breaking Qualcomm’s high royalties appears in the maturity of 5G communications technology. 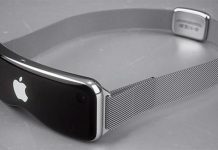 Qualcomm 3G-4G era can also rest assured by virtue of exclusive patents, but a few years later, after 5G universal access, Qualcomm’s monopoly will gradually reduce.The 5G is also a great opportunity for companies to dominate the market.